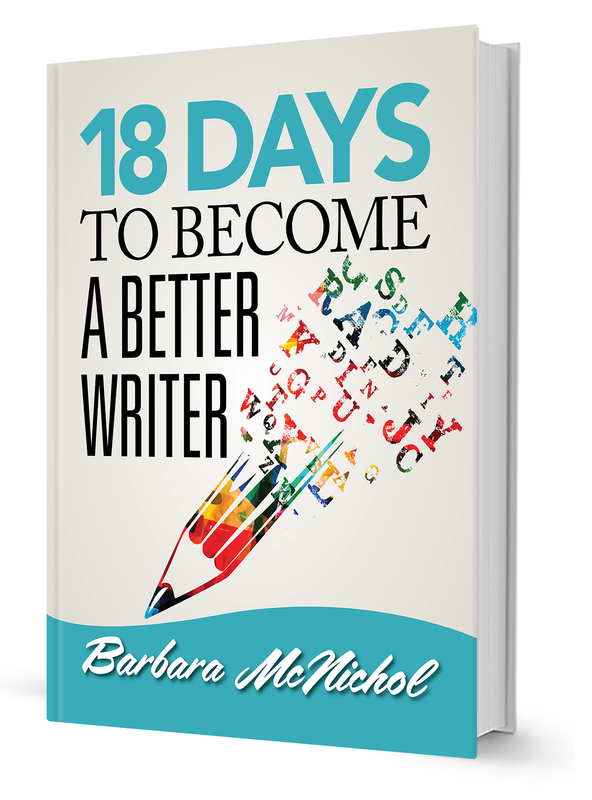 Set aside 18 days and study one of these easy, effective tips to be a better writer each day for 18 days, continuous or not. Your goal: Make a point of integrating a new one into your writing every day . . . and see the difference you make perfecting the communication loop to benefit you, your clients, and your career. This e-guide can be purchased for only $14.95. Click here to order. Use code 18DAYS to receive a $4.95 discount! Do you agree or disagree with these? Comment here!